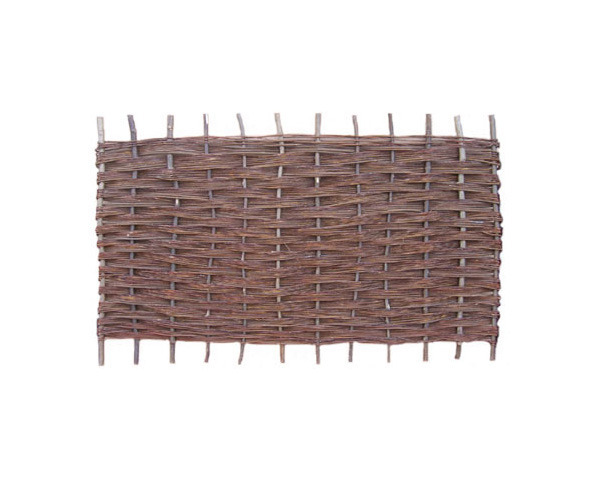 Made from uniform, small, round-barked willow. Excellent as a wind break. Ideal to section an area for privacy or to hide garden items such as compost heaps or wheelie bins. Easily attached to peeled stakes or angle iron by using staples or tie wire.